Meet Adam, Mia, Jett & Skye. 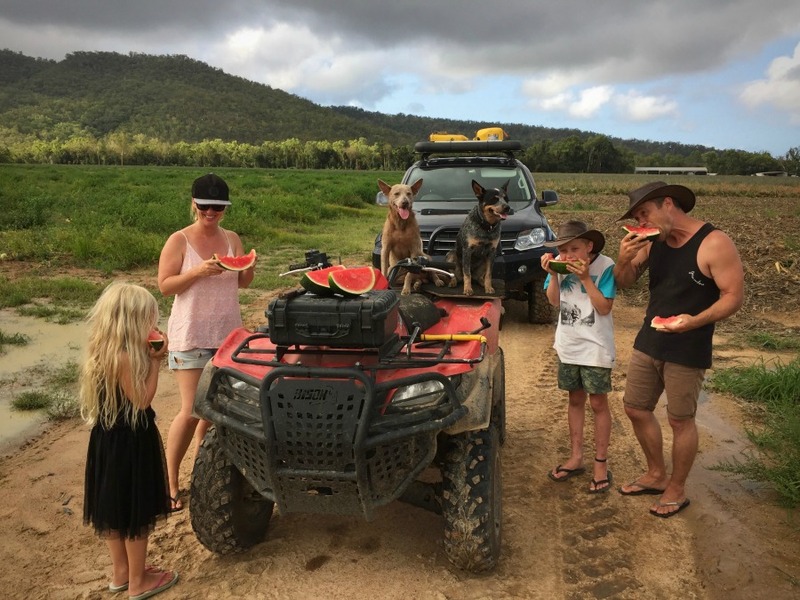 After donating and selling most of our possessions, we packed up our Western Sydney home at the end of December 2017 and hit the road to travel around Australia. 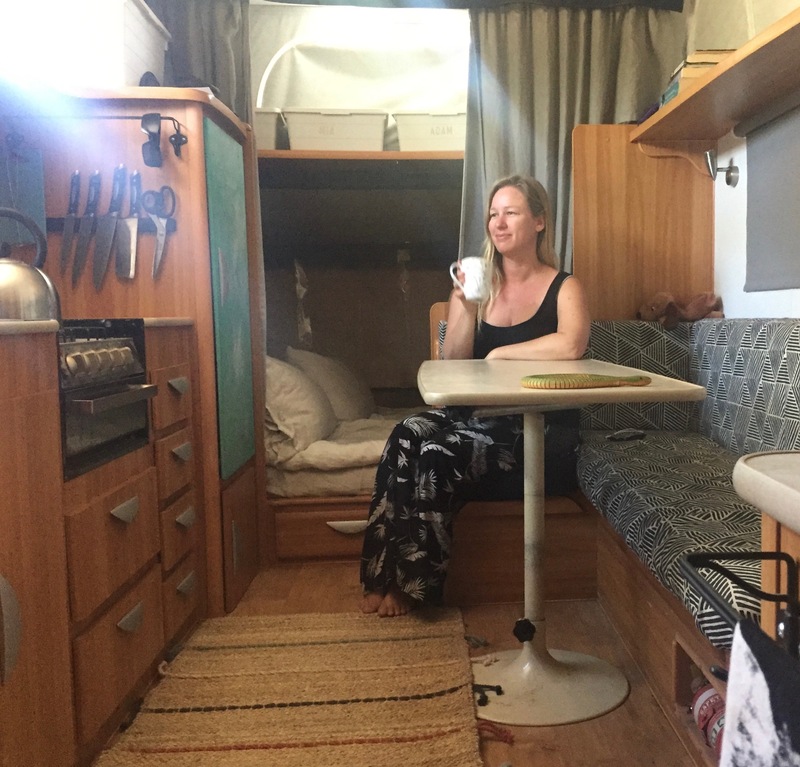 Everything that we need and is important to us now fits inside our home on wheels – a 6 metre long caravan. Our story began a lot earlier than most people we know, as Adam and I are high school sweet hearts and we starting dating while we were both completing Year 12. We did every important life event in reverse. The short version goes like this – First we bought a home, travelled, had kids and finally got married! The long version is that Adam completed his apprenticeship and became a qualified Maintenance Fitter, meanwhile I had a good paying job in the Financial Services industry. We worked big hours and saved enough for our first home at the age of 21. Next, we did what a lot of Aussie’s do in their 20’s; we went to Europe for 3 months. 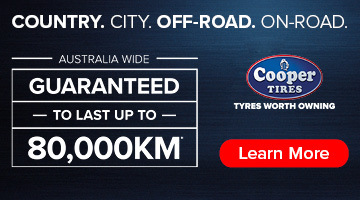 It was on this trip that we talked about how weird it is that us Aussie’s flock to explore other countries and continents, when what we have here in Australia is a Road trippers dream. 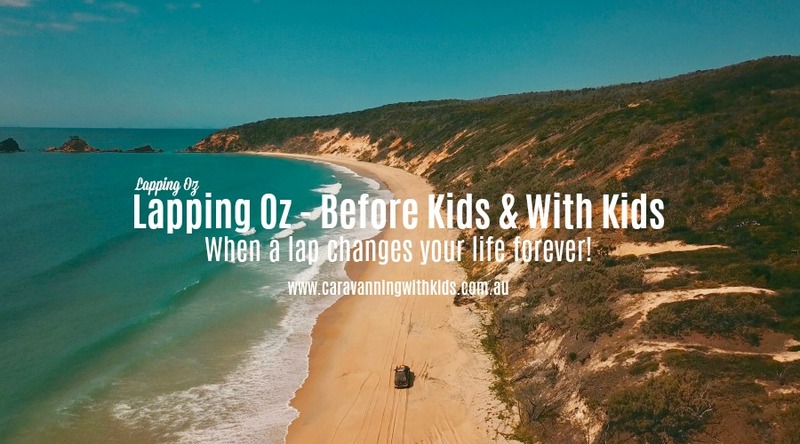 I guess you could say that doing a lap of Oz was not a foreign concept to me as my parents came from Denmark and travelled around Australia on a working visa. They loved it so much, that after they returned home, they sold up, packed up and made a new home for themselves here. It was easy to convince Adam that we should quit our jobs to travel our own country, to do it before we had kids, while we were young enough to really explore and discover all the amazing destinations on offer. 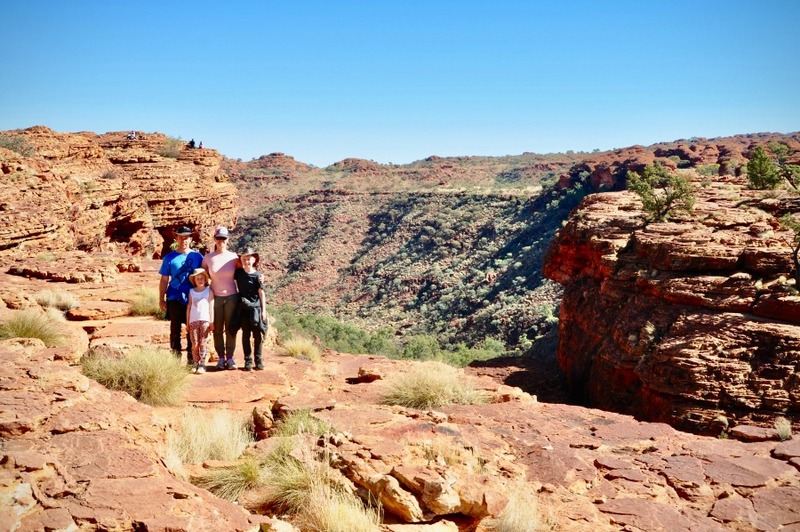 So we toured in a 4WD, camped in a tent for 16 months, ticked off some major bucket list items and deliberately left some places out, like El Questro Station in The Kimberleys, to provide the motivation and inspiration to do a lap again someday. What I didn’t expect after returning back to Sydney, was the feeling that I had somehow changed while everything and everyone around me had stayed the same. I knew my values had changed and I could not even entertain the idea of returning back to the Financial industry. It was clear that I could no longer be motivated by money and our first big lap had a profound effect on me in so many ways, changing me in to the person I am today. Now, I am the ‘Eternal Optimist’, which sometimes annoys the hell out of Adam but most times is very appreciated. I always have absolute complete faith that everything always works out the way it is supposed to. Fast forward to two kids, a couple of renovations and finally getting married after 19 years together, we hit the road together as a family when Jett was 10 years and Skye was 7 years old. 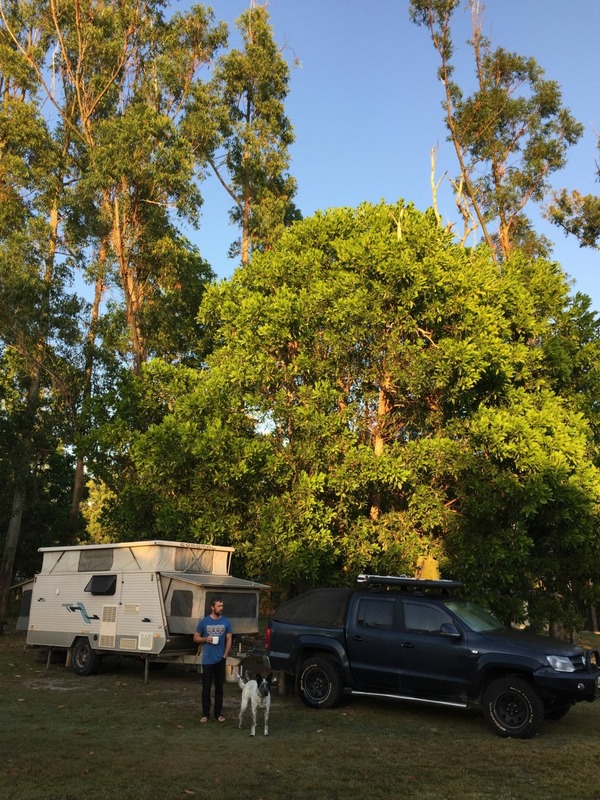 We’ve been living full-time in a caravan and travelling across Australia for thirteen months! There have been some rough days for everyone, but the good days far outweigh any of the struggles we have been through so far. We have learned how to co exist in a small space by spending most of our time outdoors – hiking, swimming, snorkelling, spearfishing, playing board games, reading, enjoying incredible campgrounds and campfires in the evening- we just don’t have the time to get cabin fever! We don’t even have a television! The kids are enrolled with Distance Education and it has been a challenge to troll though the workload given. To provide the right environment for learning, I have found that it is better for us to travel very slowly. We have a preloved Coromal Transforma Magnum caravan. It is similar to a Jayco Expanda or Windsor Rapid. I gave it a simple makeover before we left, including sewing new curtains and reupholstering the dining seat cushions with my basic sewing machine. Our tow vehicle is a Volkswagen Amarok, which has had few modifications. Since we aren’t exactly doing a lap of Oz, we like to say we are doing a big tack. 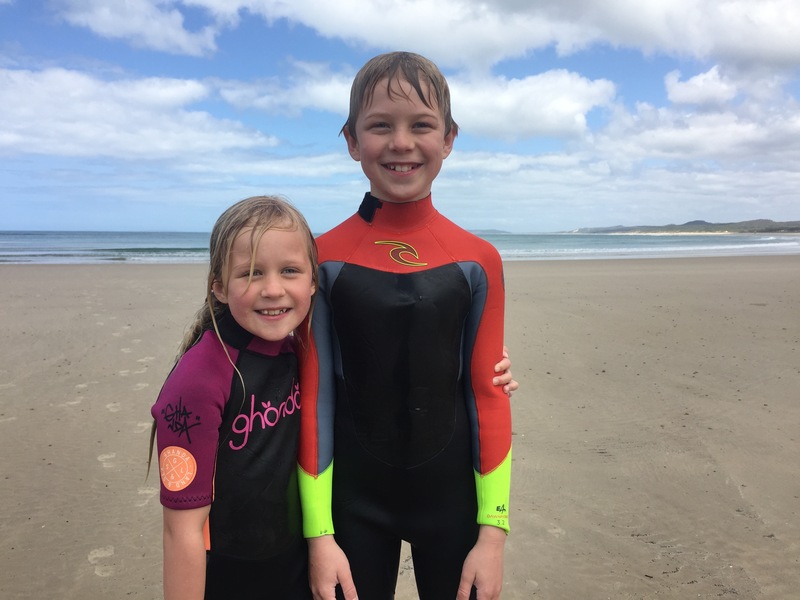 We’ve been bouncing up and down the East Coast, explored parts of the Outback and spent a fair whack of time in Tasmania. We do need to stop and work at times as we still have a mortgage. There is no end date for our family adventure and we are having an absolute blast. The only regret we have was not leaving sooner. The search is on for a simpler existence, away from the city and the dream is to settle down someday on acreage with green rolling hills. Completely open to any suggestions as to where we should pull up stumps? We share our experiences on our social media accounts, Facebook & Instagram and offer more detailed insights and guides on our website blog. Have you ever visited Numurkah? Where? 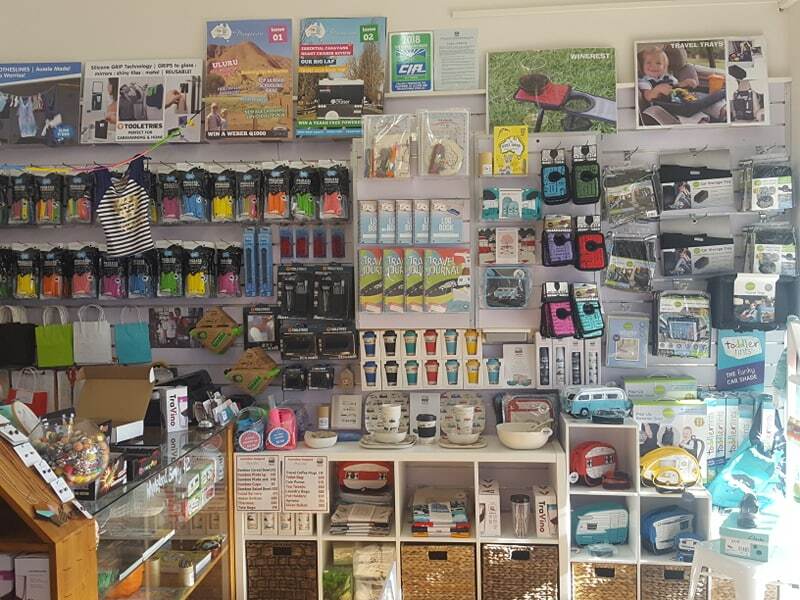 Our shop is north of Shepparton and we post orders Australia wide…with over 100 super cool products – there is something for everyone!